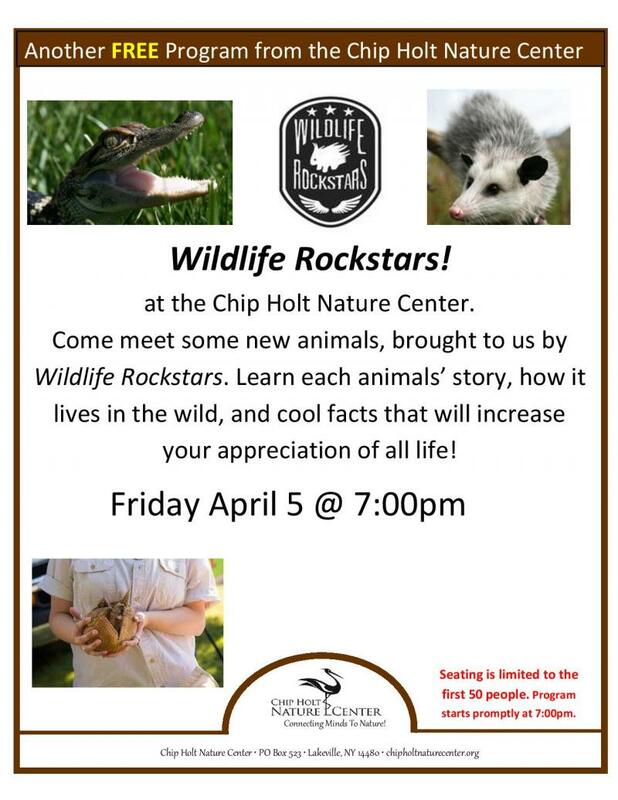 Wecome to the Chip Holt Nature Center's official website! Check back here frequently to stay updated on the many events held at the Nature Center that all should participate in. Learn more on our Monthly Programs page.